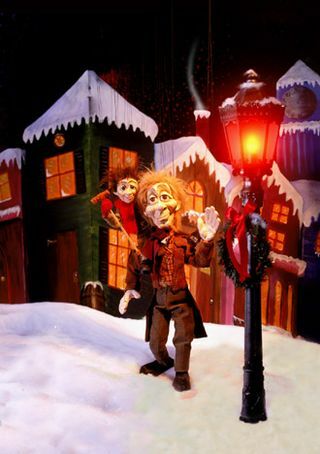 The Puppetry Festival returns to the Washington Montessori School for its 5th season, beginning on Saturday, November 27th with a VERY special holiday performance of Charles Dickens &amp;quot;A Christmas Carol&amp;quot;, performed by the renowned, &amp;quot;Puppet People Theater&amp;quot;. This year, we&amp;#39;re DRAMATICALLY expanding the season--hosting 4 shows between Thanksgiving and year&amp;#39;s end, and then an additional 12 shows, beginning in January, 2011. Our times will change slightly--shows will now be at 10:00A and 11:30A. All seats are just $8.50 per person. Reservations for our holiday performance may be made by telephoning the school at 860.868.0551.